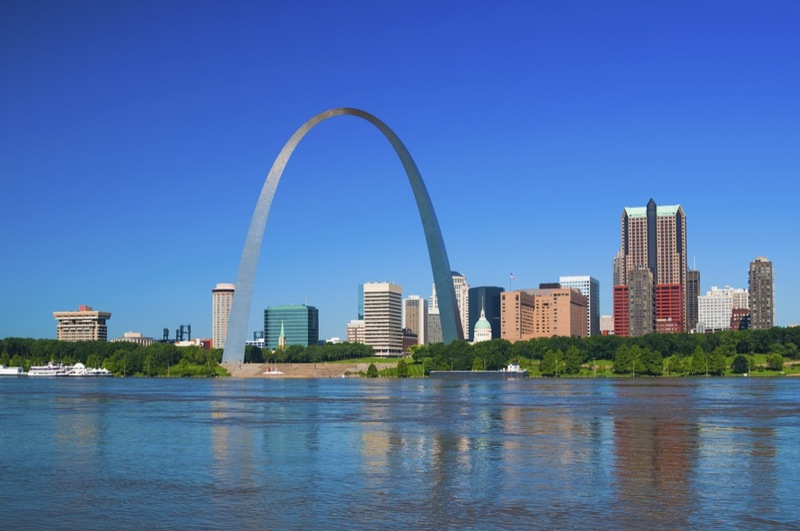 Missouri receives a failing grade for its overall efforts to prepare for the future climate risks from extreme heat, drought, wildfire, and inland flooding. The state has done a good job addressing its current risks, like the majority of other states across the country. However, Missouri is one of only a few states that have taken almost no action to prepare for its future climate risks. Missouri has done an average job preparing for its average threat from extreme heat. Like most states it doing a lot to address its current risks. But beyond acknowledging that climate change could cause an increase in temperatures, the state has not taken many steps to prepare for future extreme heat risks. Missouri has prepared well for its current drought risks and has even acknowledged that climate change could cause an increase in the severity of drought in the future. However, the state's actions stop there. It has taken no steps to plan for its future risks or implement policies to improve resilience. Missouri has taken strong action to prepare for its current risks from wildfire, similar to the other climate threats analyzed. However, Missouri has taken no action to plan for climate change-related wildfire risks or implement strategies to improve resilience. It has one of the very worst overall preparedness scores for this threat. Missouri ranks in the bottom five states for its preparedness actions related to inland flooding risks. The state is taking strong action to address current risks. However, it receives a failing grade mainly due to the fact that it has taken almost no action at all to understand its future risks, develop an adaptation plan that addresses them, or to implement policies to improve its climate change resilience.